Deominic West at the Mona Lisa Smiles premiere in 2003. In the movie he played Bill Dunbar. 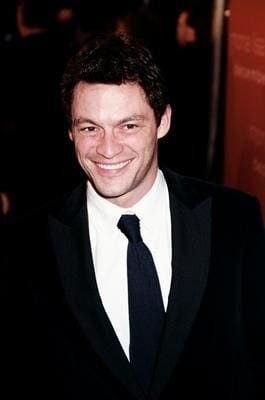 Dominic West is an English actor that has done plenty of television and film work.Â On television he is best known as police office Jimmy McNulty on The Wire.Â In films he's had big roles in A Midsummer Night's Dream, Rock Star, and 300.